MYAIR Dehumidifier will keep your premise’s relative humidity in check, significantly reducing the possibility of mold growth and it’s associated respiratory illnesses and allergies (e.g. 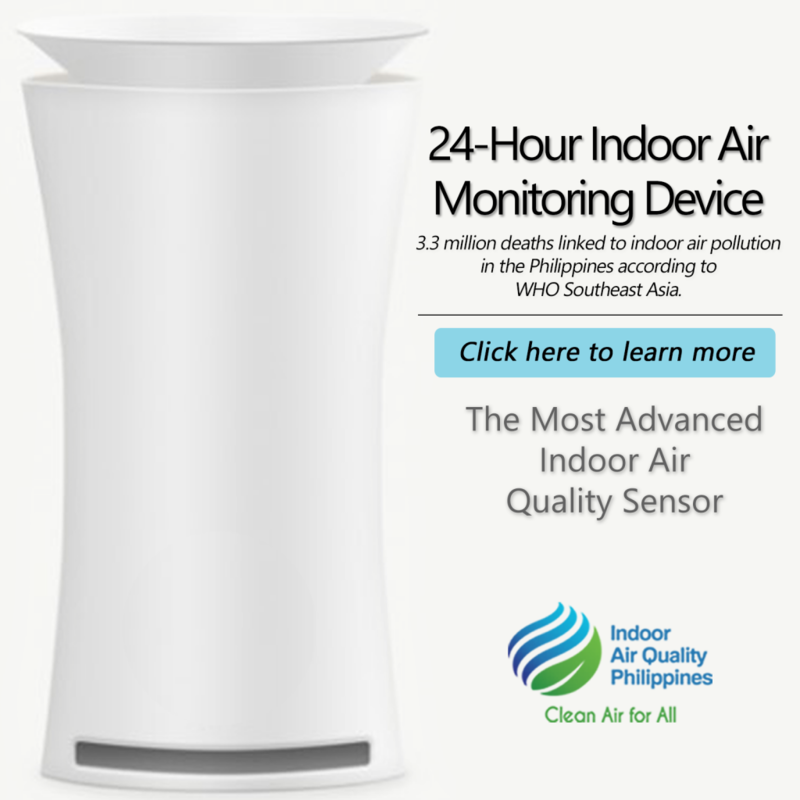 asthma, rhinitis) – making your indoor air much healthier. 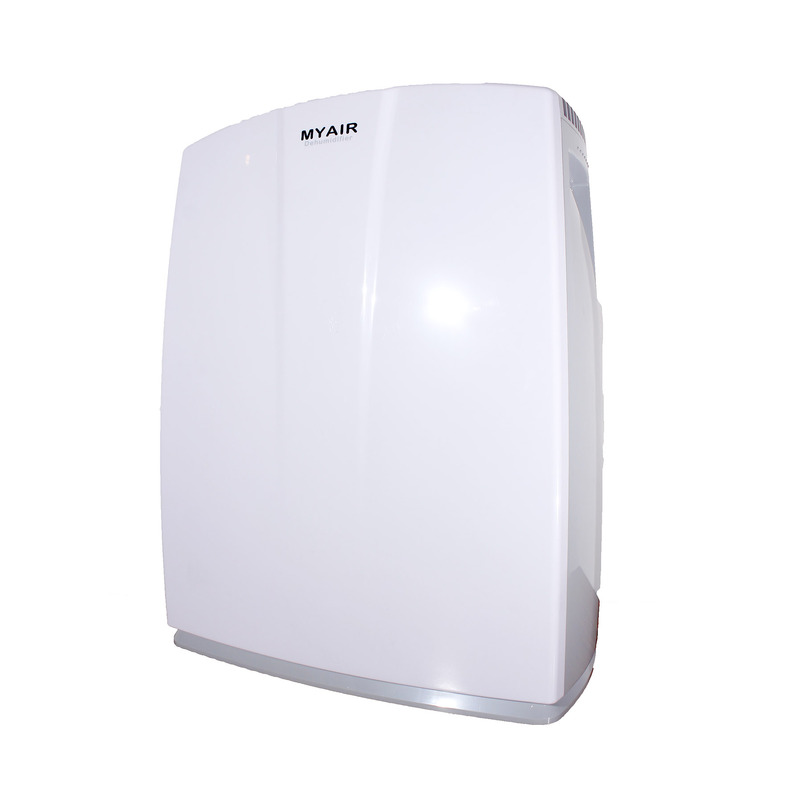 MYAIR Dehumidifier is an integrated unit with high moisture removal capacity. This results in an energy-efficient and economical comfort solution that improves the indoor air quality of the indoor environment. The system is equipped with a powerful suction fan that draws moisture from the surroundings to be condensed by the cooled coils. 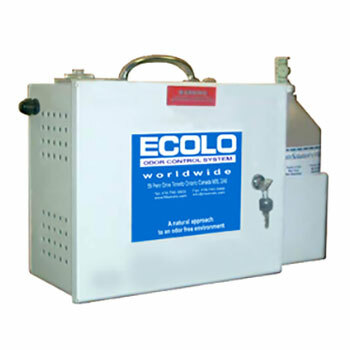 The moisture is then collected in the dehumidifier’s reservoir, capable of holding up to 7.2 litres of water. High levels of humidity are linked with Building Related Illnesses (BRI) such as Influenza, Poliomyelitis Virus, Humidifier’s Fever (a.k.a. Monday Morning Phenomenon) and many more. Moderate humidity levels permit the body to better facilitate its cooling mechanism, allowing for greater tolerance of temperature variations. High humidity levels encourage condensation on surfaces, providing a growth medium for bio-contaminants such as bacteria, mold and mildew, of which may lead to respiratory illnesses. Controlled humidity levels slow down food decomposition and can prevent damage to books, furniture, and artworks. High levels of humidity soak up latent capacity of refrigeration equipment, making them less energy efficient.